Here at Auto Credit Express, in previous articles we took a closer look at how thin credit files and general collection accounts will be treated when lenders start using FICO's newest scoring model, scheduled to roll out this fall. Right now, however, we'll focus on just one aspect: the way it will treat medical collection accounts. In the past, it made little difference to a FICO score if a collection account originated from a wireless carrier, automotive lender or medical service provider. In the eyes of FICO, all were treated the same and given the same weight, even though most of them typify "applied for" credit, while medical collections are a form of "unapplied for" credit. 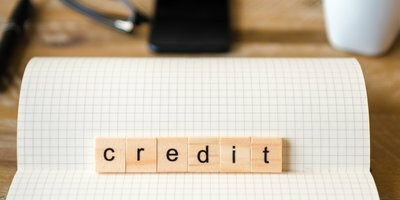 But the differences between "applied for" credit and at least "unapplied for" medical credit will start showing up this fall as lenders gradually begin to adopt FICO Score 9. …a more nuanced way to assess consumer collection information, bypassing paid collection agency accounts and offering a sophisticated treatment differentiating medical from non-medical collection agency accounts. This will help ensure that medical collections have a lower impact on the score, commensurate with the credit risk they represent. These enhancements help lenders because they result in greater precision. 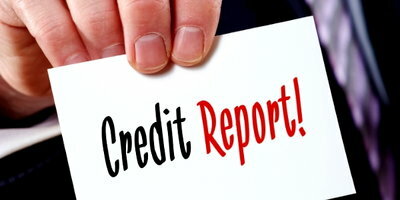 So how much will the new scoring formula help bad credit borrowers? That really depends on the number and type of collection accounts in consumer's credit files. At this point, we only know how it will affect consumers whose derogatory information consists only of medical collection accounts. According to FICO, "the median FICO Score for consumers whose only major derogatory references are unpaid medical debts is expected to increase by 25 points." 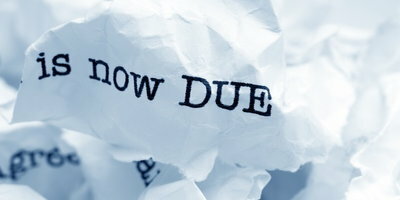 But timing is everything so a word of caution to all credit-challenged borrowers with medical collection accounts. We need to reiterate that although it will be available to lenders this fall, it will take some time before most lenders will start using FICO Score 9. 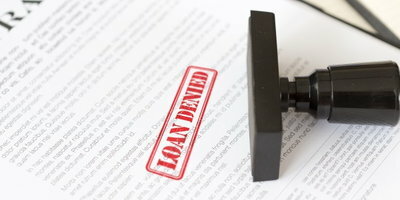 Consumers should also keep in mind that it's impossible to predict which scoring model a particular lender is using. For now, consumers with problem credit should practice the basics of good credit: paying all their bills on time as well as paying their collection accounts – beginning with those with the lowest balances. The newest FICO scoring model will penalize consumers with medical collections less than it has in the past. But it will take time to be implemented and, in any case, borrowers, especially those with credit issues, should continue to practice the fundamentals of good credit. One more tip: Auto Credit Express matches individuals with credit problems to franchised new car dealers that can offer them their best opportunities for car loan approvals. 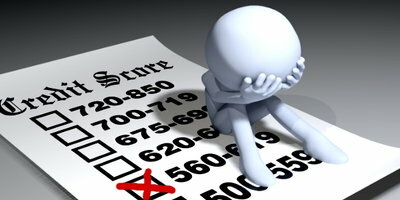 So if you find yourself in this situation and you're ready to reestablish your car credit, you can begin the process now by filling out our online auto loan application.